We all know it - teachers are truly unsung heroes. They work tirelessly to make sure that their students are inspired by new ideas every day. A teacher’s impact extends far beyond the classroom and often across lifetimes. These educators support their students and inspire them through their everyday work. Say thanks by gifting a beautiful houseplant from Costa Farms in celebration of Teacher Appreciation Day on Tuesday, May 3. Live houseplants are a wonderful addition to any classroom or office — they’re decorative, boost well-being and purify indoor air. Every day, teachers challenge students to learn, to explore and to grow. Reward the teachers in your life with a stunning houseplant — the gift that keeps on growing — to show gratitude. 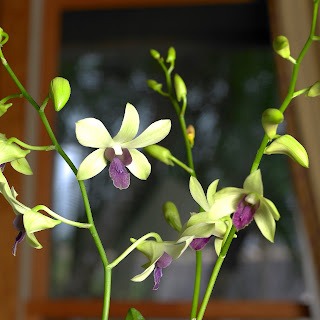 Orchids are elegant and sophisticated. Their showy blooms, which can last for months, will impress both teachers and students. Choose from blooms in a wide range of colors, including pinks and purples, whites, gold, and more. 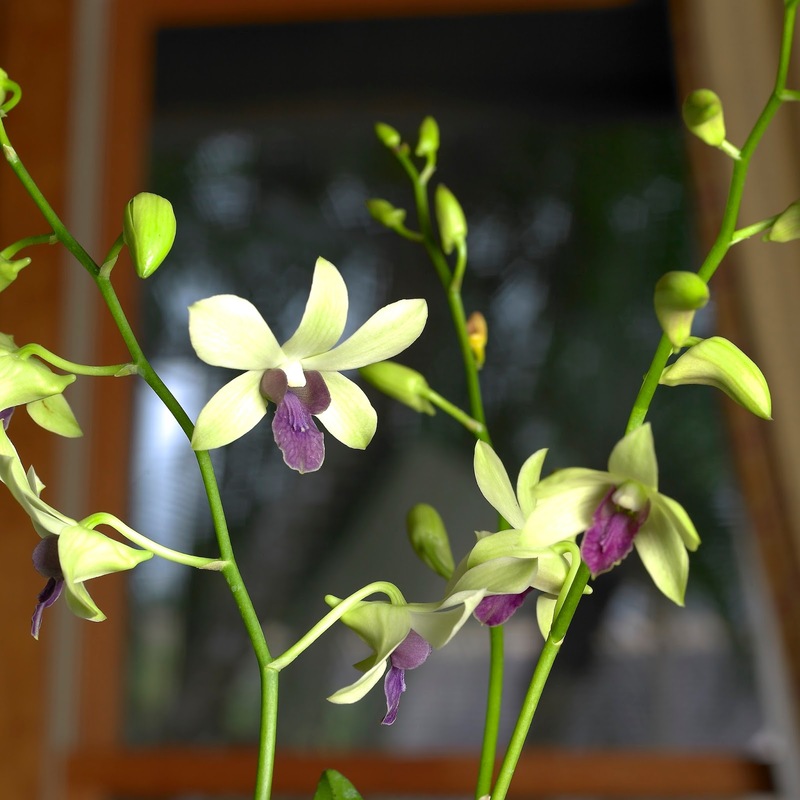 Orchids are remarkably easy to care for, too. They thrive in the same conditions as most other houseplants. 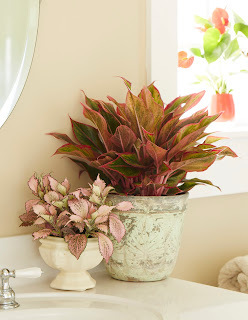 Colorful Aglaonema offers eye-catching leaves that are streaked with shades of bright red, pink or other colors. Perfect for classrooms,Colorful Aglaonema is one of the easiest of all houseplants to grow -- and generations of students can enjoy its beauty. Colorful aglaonema tolerates inconsistent watering and low light. Desert Gems are the most colorful plants around! These easy-care cacti are perfect for decorating a favorite teacher’s desk. They add a ray of sunshine all year long. And because Desert Gems come in a range of colors, students can gift their teachers with school colors, the teacher’s favorite color, etc. Like orchids, anthuriums are elegant, easy-care plants with cheery blooms that last a long time. Anthuriums are also efficient air purifiers, so a colorful Anthurium will bring a smile to the teacher’s face and a breath of fresh air to the classroom.